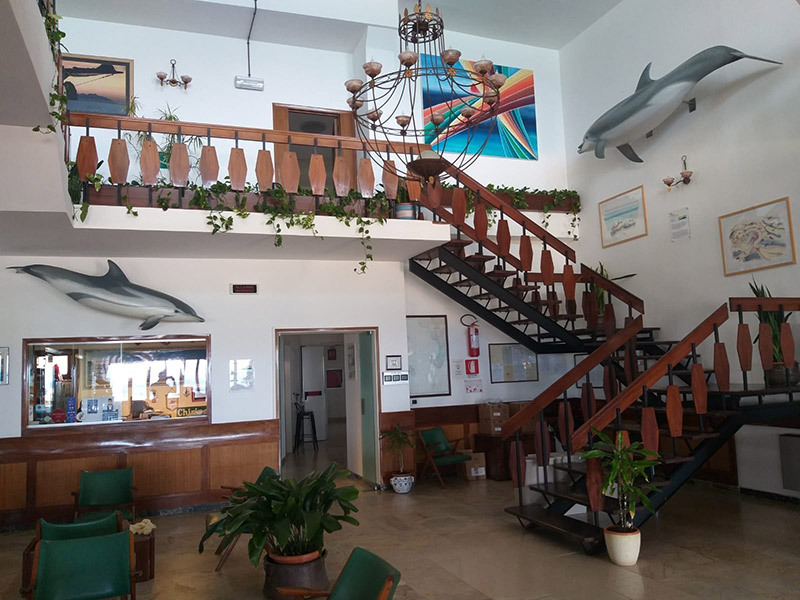 The hotel Campese was born in 1953 and since then it is personally directed by its owners, at first Mr and Mrs Rossi, then their daughter and now the grandchildren: the result of three generations experience in tourism at their guests disposal. 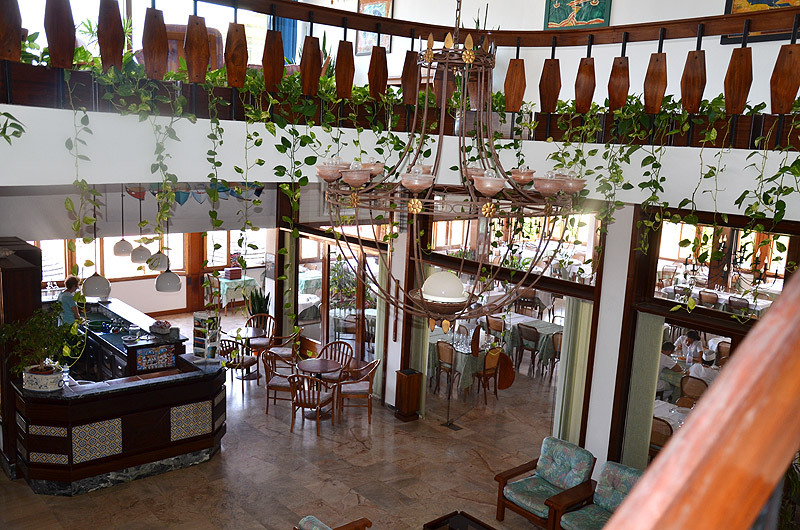 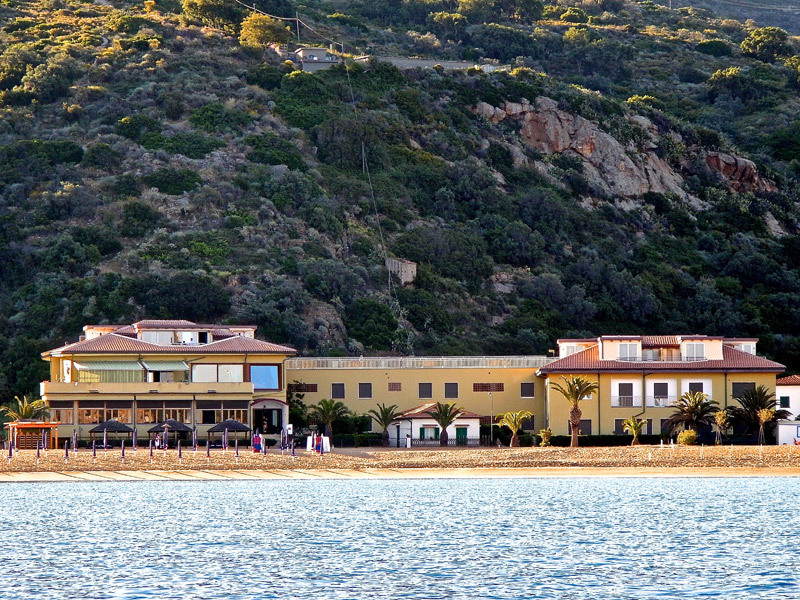 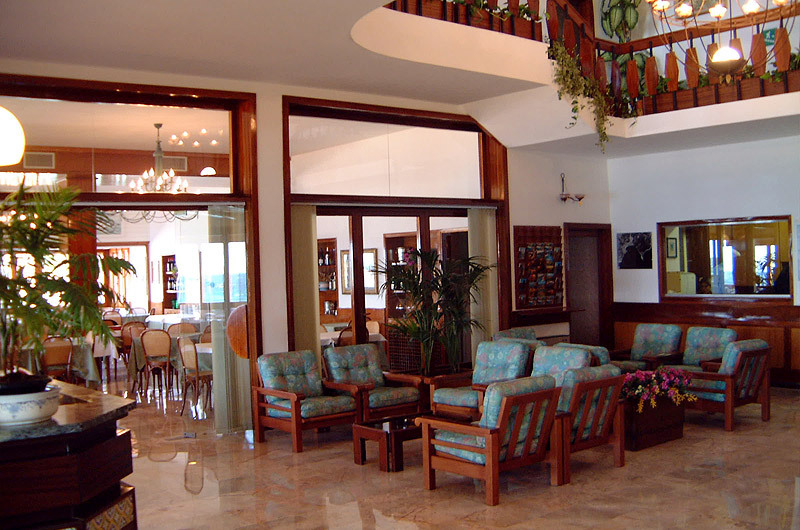 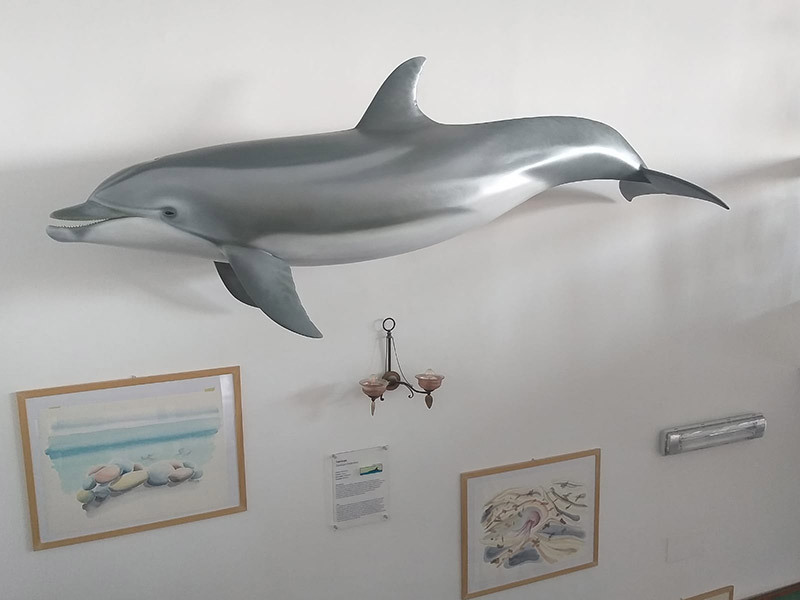 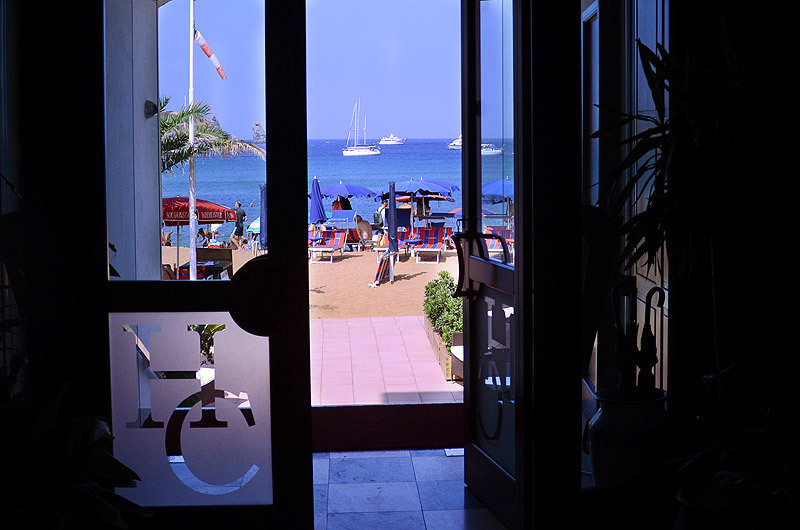 The building has a spacious restaurant on the sea, a private beach, a big parking area, some indoor meeting places among which a TV room where you can also find some board games and a little library. 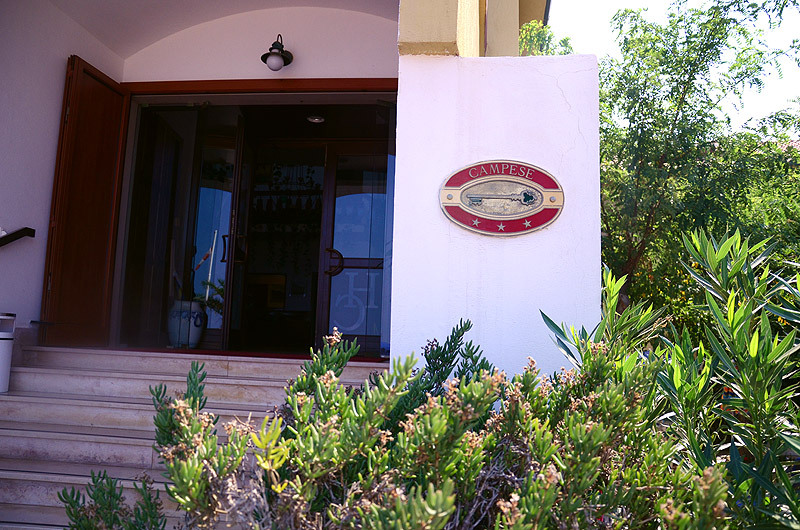 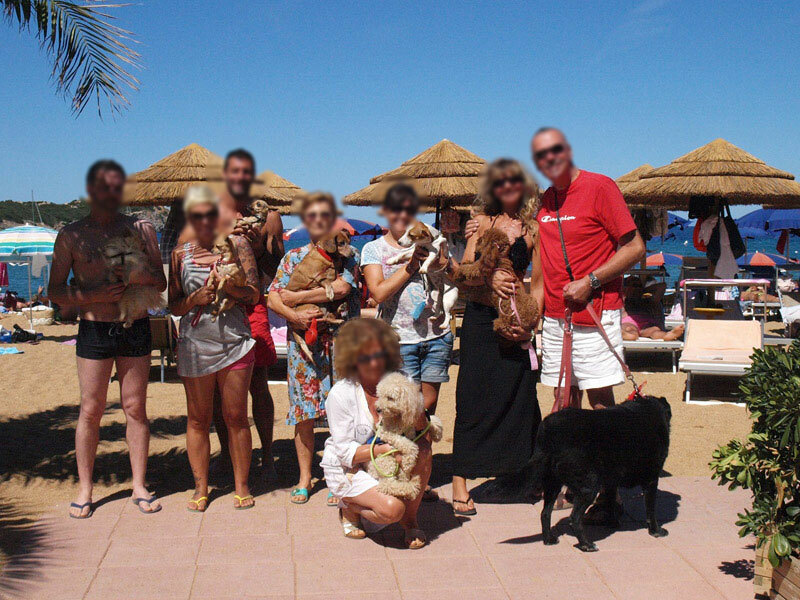 During your stay the family Feri-Rossi will be working for you all day long for anything you need.